A study by the University of Michigan found a 19% bump in incremental revenue from customers after they joined an online customer community. 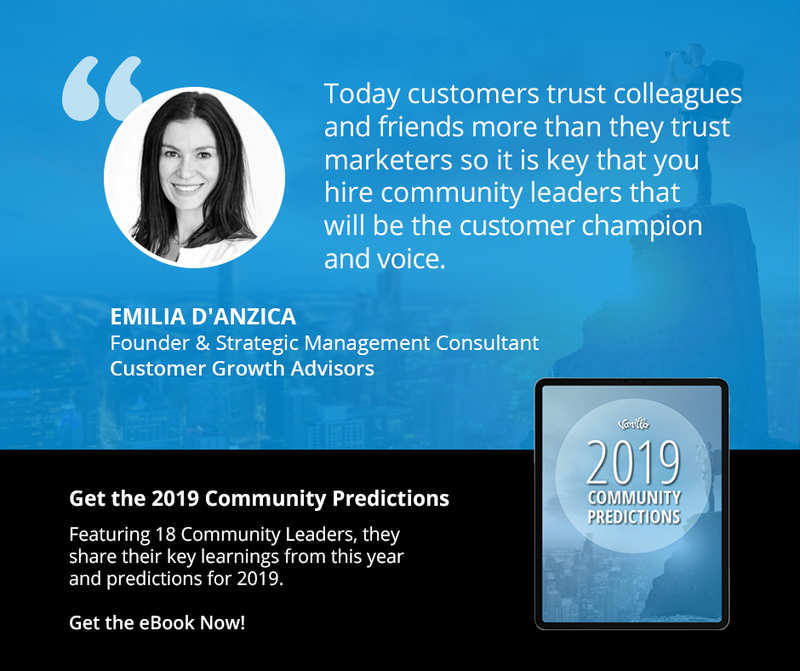 Do you have a strong customer community in place? If not, now is the time to consider one in your 2019 budget.